On the one hand, such communal forests or commons may be considered as a pre-modern and inefficient style of ownership which is likely to disappear under the market economy. On the other hand, communal forests offer a variety of possibilities for the conservation of ecological landscapes or healthy rural development. When looking at developing countries, in some cases there have been moves for forest land tenure/ownership to be distributed to communities or individuals with the rapid acceleration of decentralizing policy in the forestry sector. Under such circumstances, researchers are struggling to analyze and understand how to accomplish a successful management of community-based forestry. To better understand the present situation and the future challenges of small-scale forestry as well as different types of community-based forestry, a gender perspective is needed. In the course of the conference participants were made aware of the reality of small-scale forest owners in many developed countries who have been suffering from aging and depopulation of their villages, as well as from decreasing forest income and increasing dependence on other income sources; the need to understand the changes in forest owner’s attitudes toward forest; and the progressive grouping of forest owners, support of forest owners’ cooperatives and consolidation measures in each country. Participants also confirmed that the issues of small-scale forestry and community-based forestry can be discussed on a new common ground by adding a gender perspective, which will lead them to new directions. As the ratio of woman forest owners in European countries and the U.S. has grown recently, studies on the difference of attitudes of men and women toward forest and the roles of woman forest owner groups are getting more important. It was found, however, that the ratio of woman forest owners varies from country to country and that polices and measures are centered on timber production, while women are also interested in other forest functions. In addition to these findings which indicate that women’s participation is indispensable to community-based forestry and that women are highly interested in non-timber forest product (NTFP) in developing countries, many other studies to further understand community forestry were announced including a case study on the difference of forest resource management between women’s groups and mixed gender groups. 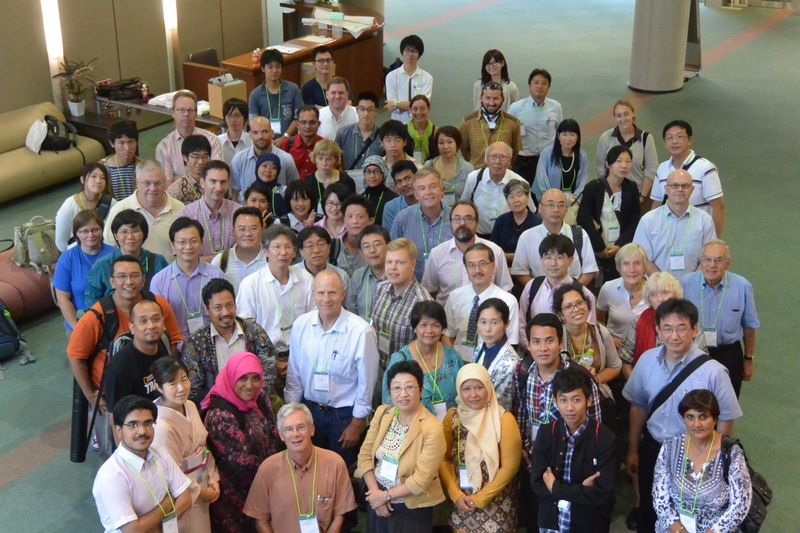 The IUFRO Working Party on Gender Research in Forestry plans to open a world café for free discussions of gender issues across all research groups at the XXIV IUFRO World Congress 2014, Salt Lake City, USA, in October 2014.